We hope this time they will bring it to the USA as a road legal car ! Launched in 1996 as a rear-wheel-drive, mid-engine roadster, the Lotus Elise replaced the aging Elan in the company’s lineup. Initially powered by a 118-horsepower, 1.8-liter Rover engine, the little roadster weighed only 1,598 pounds and was able to accelerate from 0 to 60 mph in only 5.8 seconds. More powerful iterations, including one that came with 190 horsepower on tap, were released until the first-generation model was replaced in 2001. The second-gen sports car came with revised exterior styling and a refreshed interior, while the Rover engine was dropped in favor of a Toyota-sourced, 1.8-liter four-banger. The second-gen Elise received a mild facelift in 2011, when an entry-level, 1.6-liter unit was introduced for the European market. 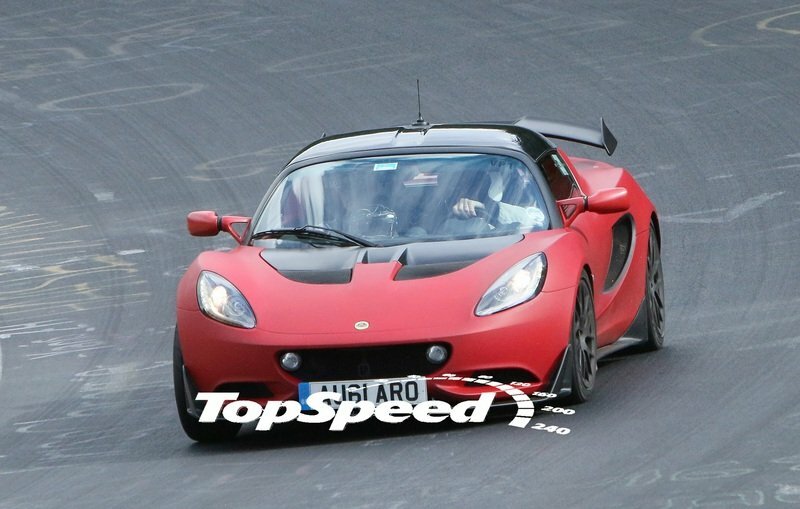 As we’re moving closer to 2015, Lotus began testing a new version of the Elise on the Nurburgring track and, as it turns out, the Brits have launched yet another iteration of its iconic sports car. Dubbed Elise S Cup, the lightweight coupe is nothing more than a road-legal version of the Cup R race car that was launched in 2013. In other words, it’s the most powerful road-going Elise ever built and it comes with everything you need for a fun-filled weekend at the races. Check out the full details after the jump. 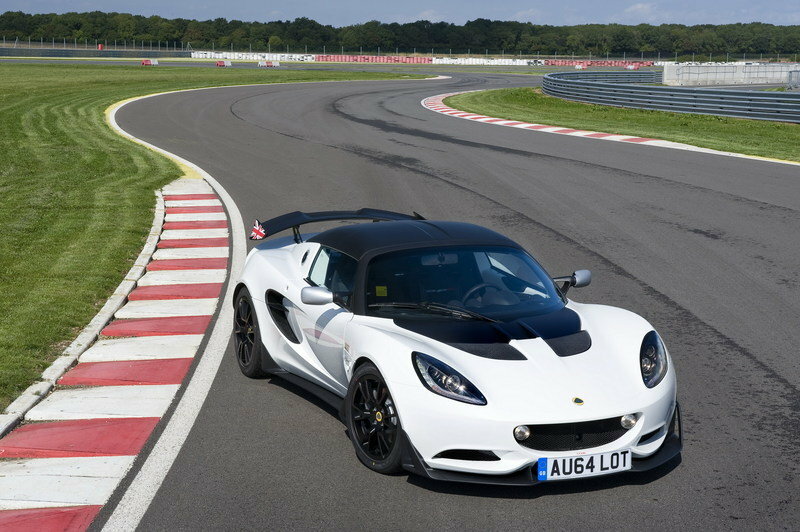 Updated 01/16/2015: Lotus announced that the all-new Elise S Cup is now officially in production and the company has started to accept orders for it. Also, the company released a new set of high-res images, and we have to admit, that green paint fits it perfectly. Check the new images in the "Pictures" tab. 2006 Lotus Elise crash-speed kills! In brief, the Elise S Cup's exterior is identical to that of the S Cup R race car, with four major exceptions: there's no competition livery, no tow hooks front and rear, no external battery isolator switch, and the plastic caps mounted where the headlamps would be on the latter have been replaced by working units. In brief, the Elise S Cup’s exterior is identical to that of the S Cup R race car, with four major exceptions: there’s no competition livery, no tow hooks front and rear, no external battery isolator switch, and the plastic caps mounted where the headlamps would be on the latter have been replaced by working units. 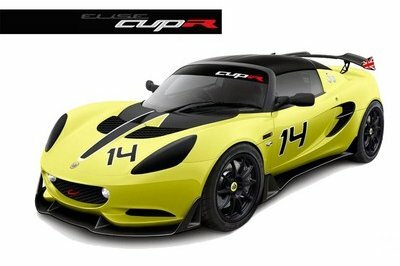 Other than that, every tiny detail seen on the Cup R is found on the Elise S Cup as well. These features include the aerodynamic splitter and side skirts, the race-spec rear diffuser and the fixed rear wing. The latter even has the Union Flag decals on its sides. 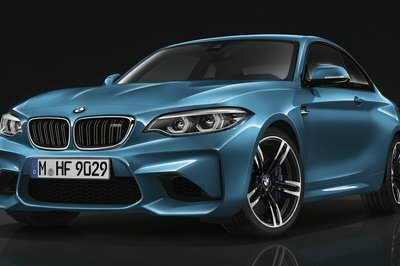 The front grille, front bonnet and side air intakes have also remained unchanged. Customers will also get the competition-spec roll hoop of the S Cup R, the Y-type lightweight wheels measuring 16 inches up front and 17 inches on the rear, and the high-performance Yokohama tires. Rounding off the exterior package are matte-silver mirror backs, "Elise S Cup" decals, and a chrome exhaust tip. Standard color choices include Solar Yellow, Aspen White, Chrome Orange, Daytona Blue, Formula Red, and Toxic Green. From the options list, buyers can select 14-spoke wheels, custom exterior paints, and a tow eye kit. 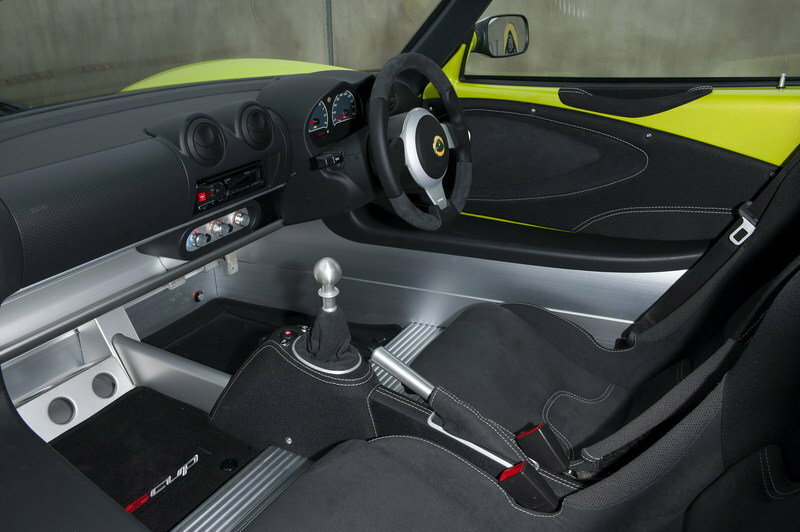 The interior on this machine blends standard Elise equipment with the race-spec features of the S Cup R. The base package includes sport seats, heater, electric windows, and driver and passenger airbags. An optional Comfort Pack adds a CD/MP3 players with speakers, bespoke "Cup" floor mats, sound insulation, a passenger footrest, and central door locking. Air conditioning is a standalone option. Those looking to spend most of their time at the track can benefit from options such as airbag delete, a set of FIA-approved race seats, harness bar with four-point safety harnesses, a lightweight 12-volt battery, a fire extinguisher, and electrical kill switches. 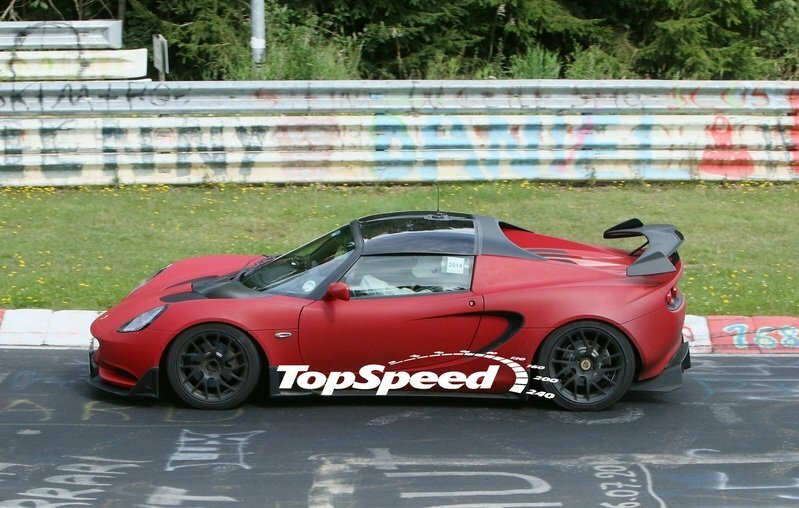 This new iteration of the Lotus Elise is powered by the same engine fitted in the S Cup R race car. That’s a Toyota-sourced, 1.8-liter, four-cylinder power plant with an Eaton supercharged on top. 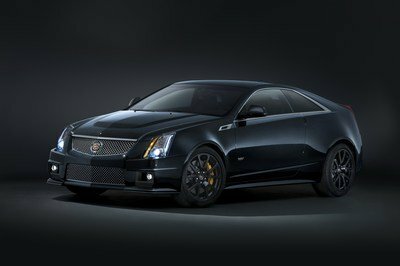 Although we were hoping for a few extra ponies, the Brits kept the output intact at 217 horsepower and 184 pound-feet of torque. 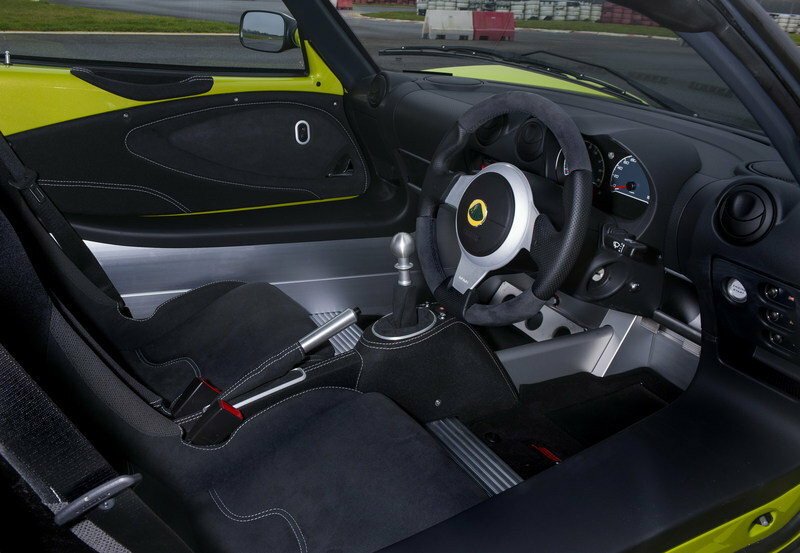 Actually, there are three extra pound-feet of torque in the Elise S Cup, but it’s not like it will make a difference. We’re not complaining though, as the vehicle tips the scales at only 2,054 pounds and reaches 60 mph from a standing start in 4.2 seconds. The quick sprint goes with a top speed of 140 mph. Not overly impressive, but enough to put out fast laps on just about any track. 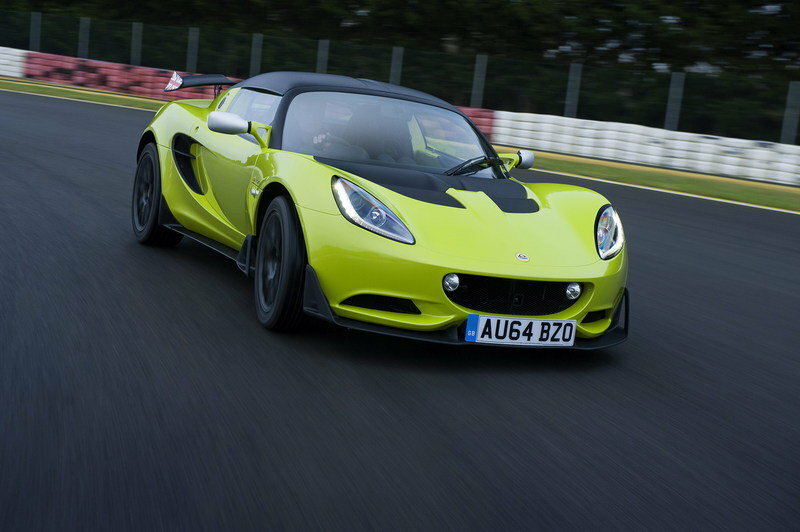 A track-focused sports car like the Elise S Cup obviously needs a race-spec suspension, which is why we’re not at all surprised to find out that Lotus borrowed most of the parts from the S Cup R model. 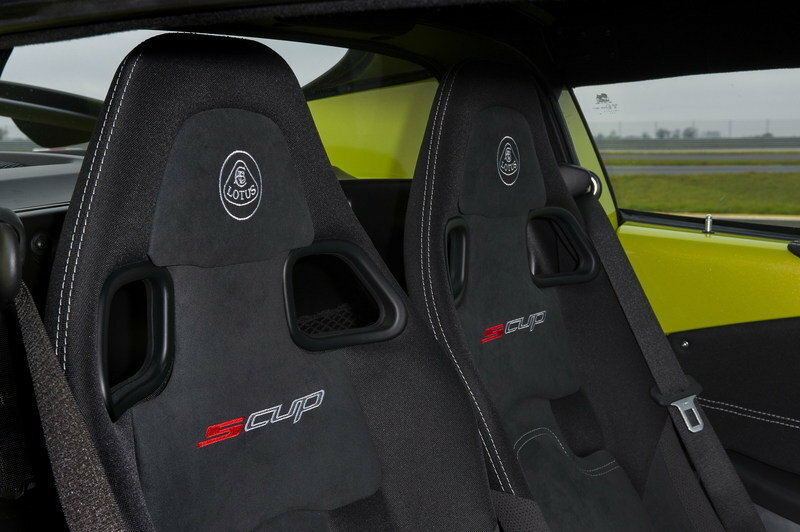 Up front, the Elise S Cup comes an adjustable anti-roll bar, while the rear is equipped with double shear control arms. Granted, the system might be a bit uncomfortable on the road, but it’s everything you need for a fun weekend at the track. 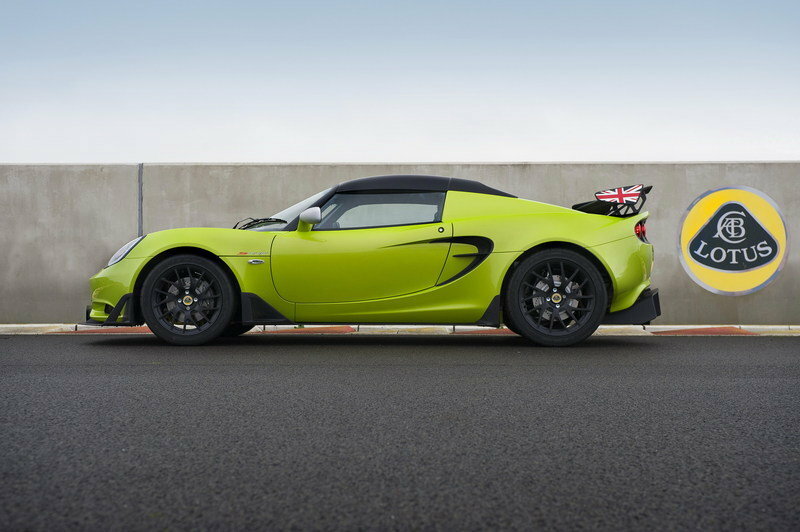 The Lotus Elise S Cup retails from €47,500, which is around $61,600 as of 09/05/2014. The sticker doesn’t include taxes, delivery, the Comfort Pack or any of the standalone options. 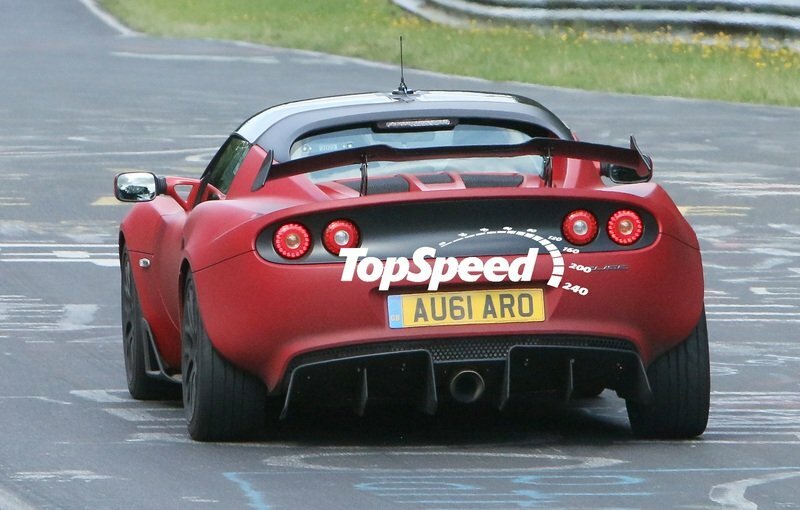 There’s no word on whether or not this track-ready Elise will come to the U.S., but I wouldn’t get my hopes up if I were you. The Boxster may be a lot heavier than the Elise, but the base model packs enough power to overcome the weight disadvantage. 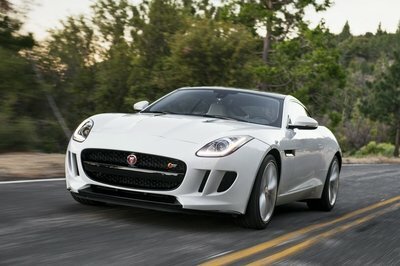 Motivated by a 2.7-liter, flat-six engine, the entry-level model has 265 horsepower and 206 pound-feet of torque at its disposal, and it screams from 0 to 60 in 5.5 seconds when fitted with a six-speed manual transmission. 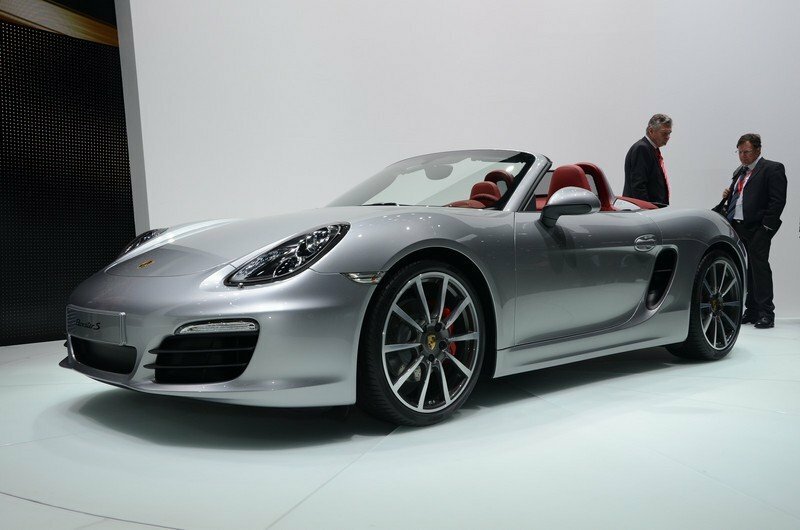 When the PDK is selected, the 60-mph sprint drops to 5.4 seconds and even 5.2 seconds with the Sport+ option. 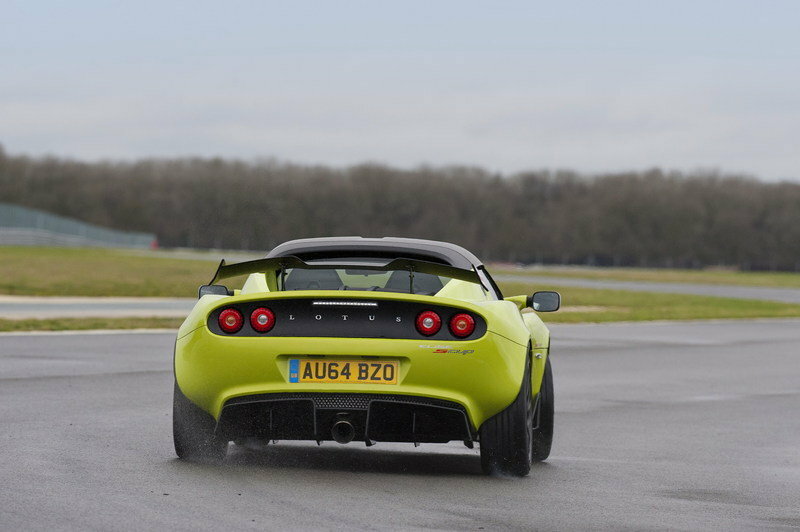 Top speed sits at 164 mph, which is more than what the Elise can achieve. Fuel consumption isn’t too shabby either, despite the Porsche badge, as the Boxster returns up to 30 mpg on the highway with the manual and up to 32 with the PDK transmission. The entry-level model is priced from $51,400, a lot cheaper than what an Elise S Cup would cost around these parts. 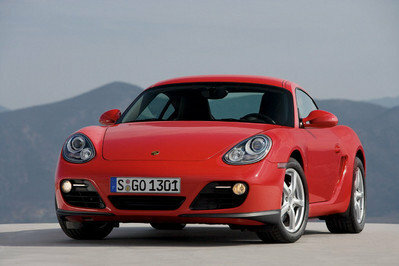 In the UK, the Boxster checks in at £38,810, which converts to €48.813. 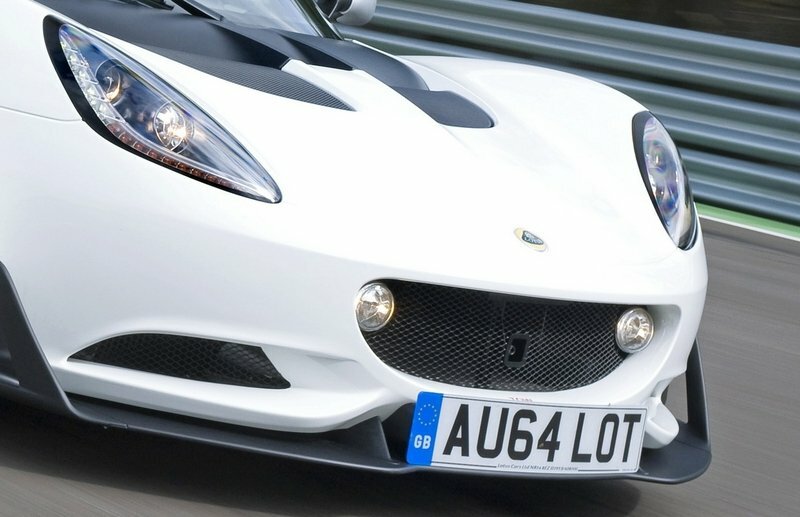 That puts it right at the same level as the Elise S Cup in the Lotus’ home market. 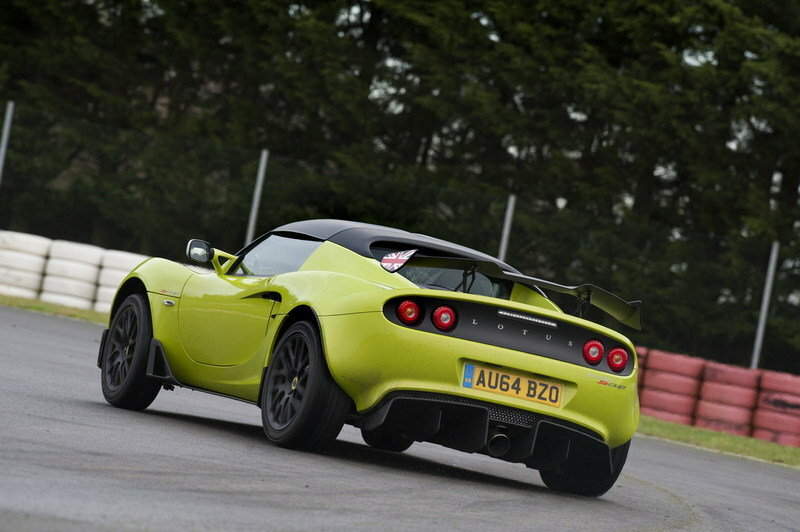 Based on the Elise S, the Elise S Cup R is a track-only model launched for the 2014 Lotus Cup series. Tipping the scales at only 2,037 pounds, the racer is powered by a supercharged, 1.8-liter, four-cylinder engine that puts 217 horsepower and 181 pound-feet of twist to the pavement. 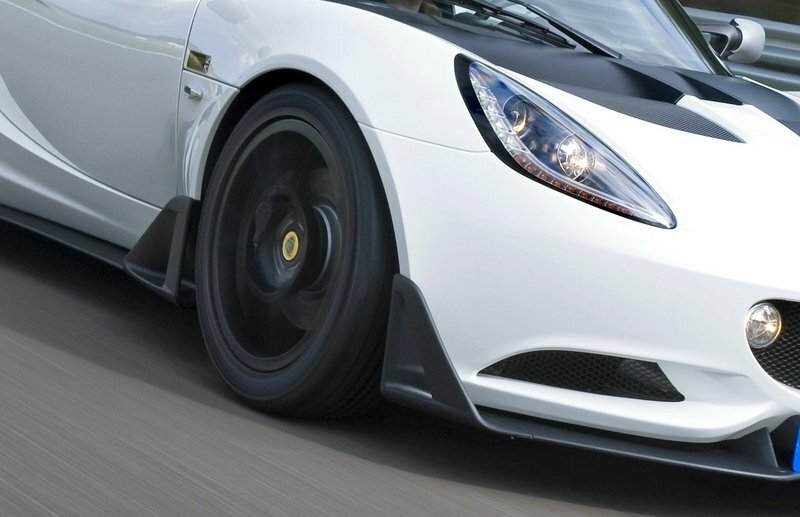 Fitted with a revised front splitter, barge boards, winglets, rear diffuser and rear wing, the Elise S Cup R produces plenty of downforce to keep it on the track. In the corners, thing are handled by adjustable dampers and springs. Thanks to these improvements, the sports car is four seconds faster than the standard Elise S on a 2.2-mile lap, according to the company. Hopefully this figure will be transferred to the Elise R as well. 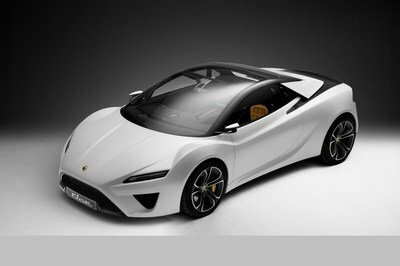 Lotus desperately needs a few new models in its lineup in order to avoid bankruptcy, and with a new CEO in charge it was a near certainty that we would see a new sports car come out of Norfolk. Sure, the Elise S Cup isn’t exactly what we had in mind (read all-new Elise and Esprit), but a track-ready yet still road-legal sports car is certainly a good start. Lotus has always been about delivering track performance for the road, and the Elise S Cup is a sign that the Brits haven’t lost their touch.